Dear Summoners! Here I am going to give you a brief guide on how to pay for our services with Paysafecard on our site. The reason for this, is that Paysafecard does not allow paying for online gaming services on their platform, but in the following, I'm going to give you a way to bypass this rule. There are currently two ways to pay with PSC. If you are from Europe, you will have to choose the payment through Skrill temporarily. You are going to need a Skrill account to continue with the steps below. Here you can register an account, in case you do not have one yet. You will be redirected to Paysafecards website to complete the deposit to your Skrill account. (You don’t need a PSC account to complete the transaction). Once the money is successfully deposited to your Skrill account, you can now pay with your balance on our website. Select G2A Pay at the end of the checkout and select Skrill once you are redirected to G2A. And you are all done! Your order should be appearing in the following minutes in the Members area. Keep an eye on your inbox! If you already have an account, log in. If you do not have one, register it for yourself. Select the amount you would like to add and complete the payment process with PSC. 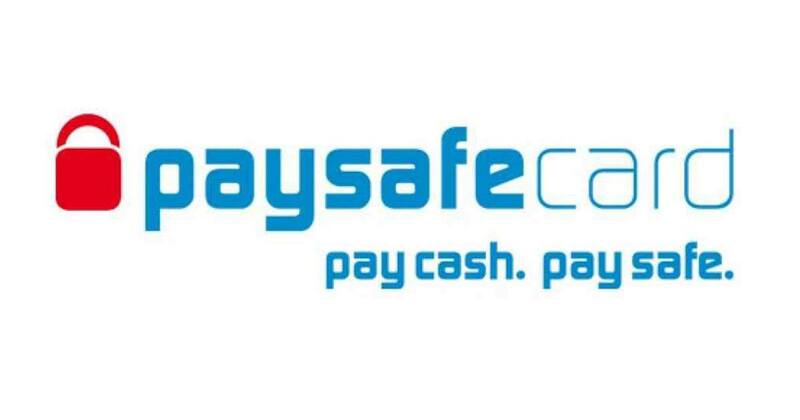 (You will have to register a Paysafecard account to use your code in case you do not have one yet). Once you successfully added the coins to your G2A Wallet, go to our website, go through the checkout process, and choose G2A as the payment method. After you are redirected to G2A, select G2A Wallet as your payment option, and complete the transaction. Thank you for reading this guide and let us know if you have any issues concerning this process. We are always ready to help on Live Chat, Email and on Facebook!